Choosing and buying the best fishing line is one of the most important decisions a sporting fisherman can make. There are other equipment choices such as rods, tackle, bait and much else but these all rely on the quality of your fishing line. Hooking a fish is one thing, but landing a fish is quite another! This comprehensive guide to various fishing lines will give you a better insight into what line will be capable of handling the particular species of fish you are looking to catch, ensuring you get that ‘personal best ‘photo we all strive for. Specially designed for the modern angler, this line is made for clearer waters. It is all but invisible, especially from under the water. This makes the power of your lure all the more enticing. The line is three ended and braided, giving it a structure with almost no stretch. This state of the art line is made from an eight braided weave which is bound together at high tension to produce a silk like performance. 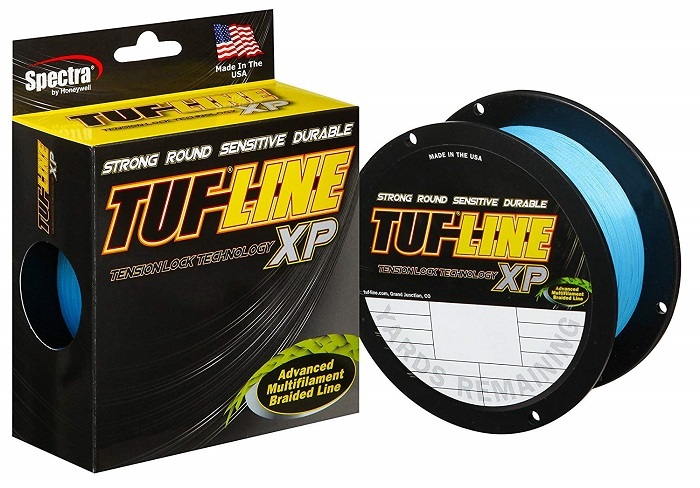 Its smooth surface keeps friction almost non existent on the spool, when you reel in or cast out. It's high visibility means you never lose track of it above the water, so you know where you are. 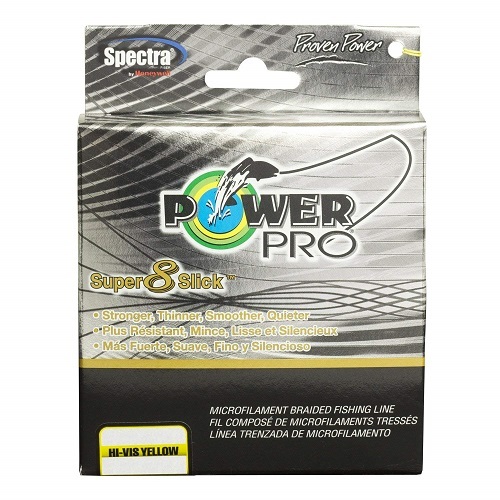 This Power Pro line is specially made for marine fishing. The super strong braided fishing line structure keeps it as reliable from start to end, no matter how much you give out. Its blue colour blends in with the marine surround to make for a great fishing experience, and help catch the best ones. Its 1,500 yard length means you should be able to keep on top of the biggest fighters. Western Filament have come up with another winner. This superline is a result of aerospace research and development into the strongest, lightest materials. The Tension Lock Technology used in its manufacture produces the highest available tensions to make the line very, very strong. It is compact enough not to break under almost any conditions. It is also almost frictionless in action, so will not snag however quickly you need to move or focus your efforts. A great value line, this KastKing product packs a big punch. It is designed to withstand multiple knottings, so you don't need to worry how many times you need to make adjustments. The line is treated without using wax, so it stays as smooth as when you buy it as long as you have it. It has a very low memory structure, eliminating kinks and breaks. 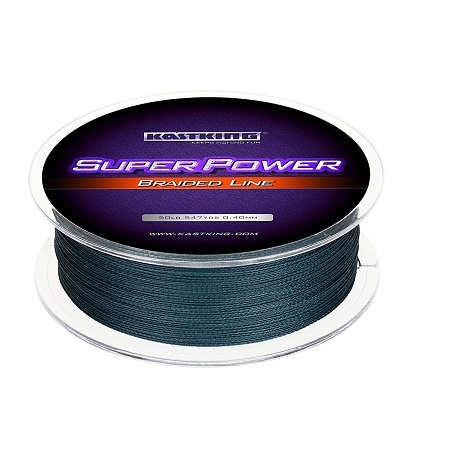 It also resists damage from abrasion against your reel, guides, boat or catch. 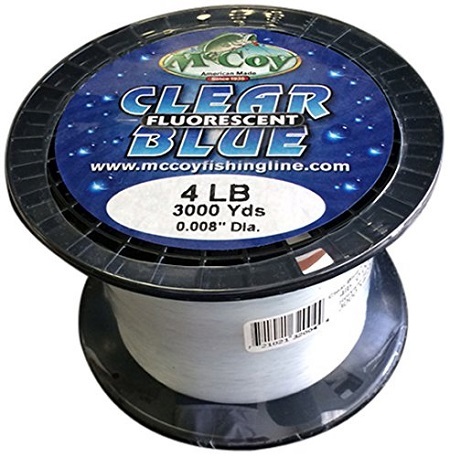 This clear blue fluorescent line from McCoy Fishing is high technology, great value and goes a long way. At 3,000 yards, it should give any sports fisher the time to get on top of the toughest catch. The line is also designed to very high specifications to resist friction on the fishing reel no matter how much action it sees. The co polymer structure of the line means it bounces back to its original position throughout its length. No matter how harsh the nick or how many knots you tie it in, it should get back to its starting position. 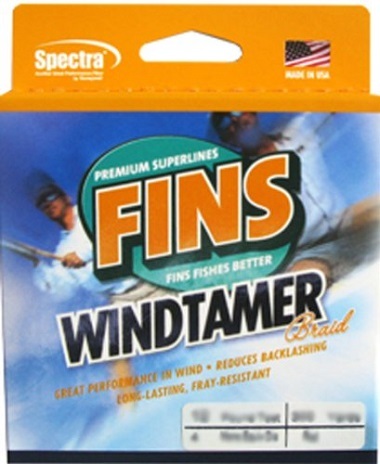 This Fins Fishing line has a design which is specially made to slip through the wind. Its circular profile means the wind has very little purchase however far you cast. Wind can be a problem on inshore fishing trips, with gusts coming from land and sea. The Windtamer is made with this in mind. With this line, you can cast as far as your ambition lets you. You maintain accuracy and length. This is great for saltwater fishing in inshore inlets and lagoons. 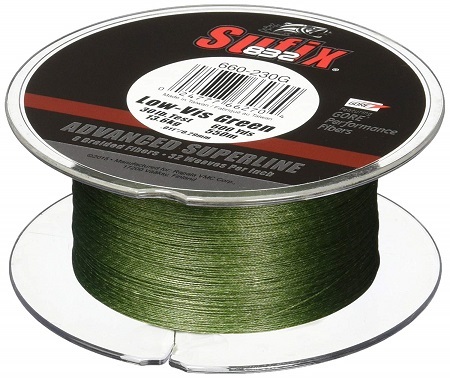 This low vis green line from Sufix is made to keep its colour and strength over the long run. It is a very small braided design with an extremely strong dynamic line structure. This means it keeps its cirucular profile throughout its length no matter how much punishment it takes. It is made of eight different materials in a 32 pics per inch make up. This also repels water completely, so the weight of the line doesn't change during or after use. This test line by Ande is in high demand. Its super bright royal blue finish is a challenge to the best fishers out there. This line is being designed for the best anglers and the toughest catches. It combines everything the modern angler wants: practially no memory, no abrasion, no stretching, no weaknesses. It is also monofilament, which many sports fishers prefer over braided lines. If you are one of those, try to get your hands on this line if you can. This Premier Pro Series line is a top of the range mixture of the latest technologies. It is braided, but with most of the benefits of monofilament lines. Its strength is literally in its strength. It has four monofilament strands, each capable of handling more than many braided lines. As well as being water and abrasion resistant, this gives the line weight flexibility. As the super thin line is efficient throughout its length, it can cope with anything between a 6lb or 100lb pull at any time, without stretching. Sports anglers have more choice today than ever before. New technology is producing tackle which previous generations could probably not dream of. Everyday worries like knotting or snapping your line have now become much more rare. Even so, there are traditionalists among us. Just because there are new types of fishing line available, this doesn't mean they are necessarily better than what we're used to or have always trusted. As the above reviews show, the choice of the best fishing line is now one which needs to be taken seriously. To help you make up your mind, here are some things to think about. 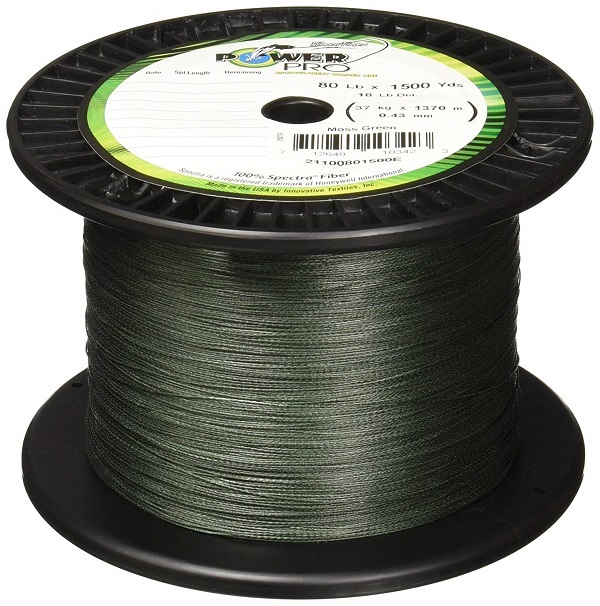 Monofilament fishing line has been a firm favourite for decades now. You may have grown up knowing nothing else. Monofilament is the favoured fishing line for thousands, maybe millions of sports anglers. As a step up from gut and other traditional lines, it was and is revolutionary. Anglers need to trust their lines. You need to know that the knots you tie will hold, hopefully without burning the line and or your fingers. As knotting is often done in the heat of the moment, monofilament is often perfect for just this purpose, time after time. 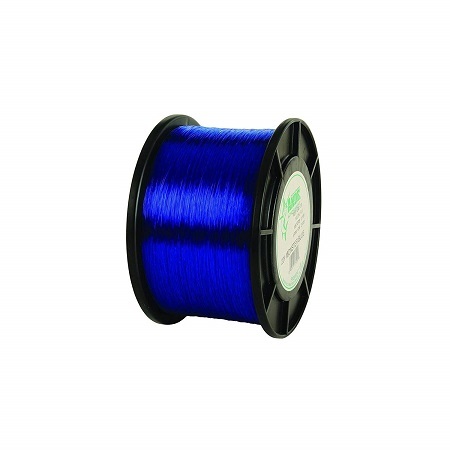 As it is nylon technology, monofilament is both reliable and water resistant. It is also very responsive when fishing. Many anglers love monofilament because they feel in touch with their line, lure and catch. Monofilament also has the property of stretching. This gives many sports fishers the satisfaction of knowing it will go with the catch. Despite its name, monofilament is actually the result of a complicated process which combines oil based products into a very long, flexible and sensitive nerve. From this “simple” basis, modern fishing lines have developed into a number of combinations. Braiding is the latest form of line technology, and is becoming more and more popular. As we have seen, braiding can be used in a number of ways to improve length, strenght and durability. Although it sounds as if it's like plaiting hair, braiding is incredibly complicated science. It uses polyethelene strands at about the thickness of a cobweb and bonds them to create incredibly strong, thin and light lines. These can then be themselves braided into lines of varying thicknesses and strenghts. These braided fishing lines can confuse anglers. If you are fishing inshore for bass, you do not need to worry about 1500 yards of tarpon line. 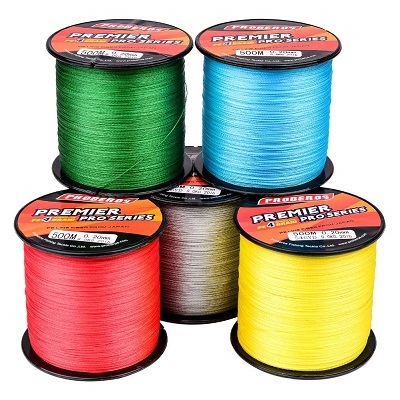 The prices of these different lines and the size of reels also vary hugely. Unless you are making a change, it could be best to replace like for like. Can fishing line be recycled? Monofilament can be recycled. Braided fishing line cannot. Its structure is too complicated due to its manufacturing process. It needs to be dealt with by the appropriate processes depending on where you are. Monofilament can be broken down and used for other products. Which fishing line has the least memory? Braided line has the least memory. It will return to its exact position no matter how much it is knotted or snagged. While structures will eventually break down over time, for active sports use, braided line is the most re usable. Which fishing line casts the farthest? Over most conditions, braid will cast further than monofilament line. There are specifically designed wind breaker lines as we have seen, but anglers have proved that braided lines over all cast further statistically than monofilament lines in the vast majority of conditions. Which fishing line is the strongest? This depends on what type of fishing you do. Althought it might seem obvious that braid is the stronger, this is not always the case. As sports fishing consists of a number of activities carried out in a huge number of situations and conditions, line strength is variable. As a general guide, monofilament line is stronger than braid when trolling, live bait fishing or kite fishing. Braid, on the other hand, is stronger than monofilament when bottom fishing or jigging, kelp fishing or casting weights and lures, especially spinning lures. Which fishing line floats? 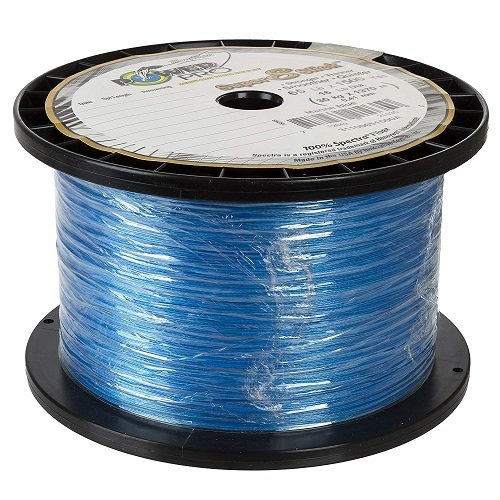 Monofilament is the favourite among anglers for its floating properties. Because of its molecular structure, it sits on the surface of saltwater or freshwater for longer than other fishing lines. The surface tension of the water keeps monofilament line afloat longer than combination lines. There is as much choice in line as there is in the types of fishing available. The best fishing line will not make you a better angler, but you can choose wisely based on the very best equipment and advice available. We hope our guide has helped you to do this. Thanks for reading!